Kohra, founder of Qilla Records, is pushing the boundaries of electronic music both in India and internationally. 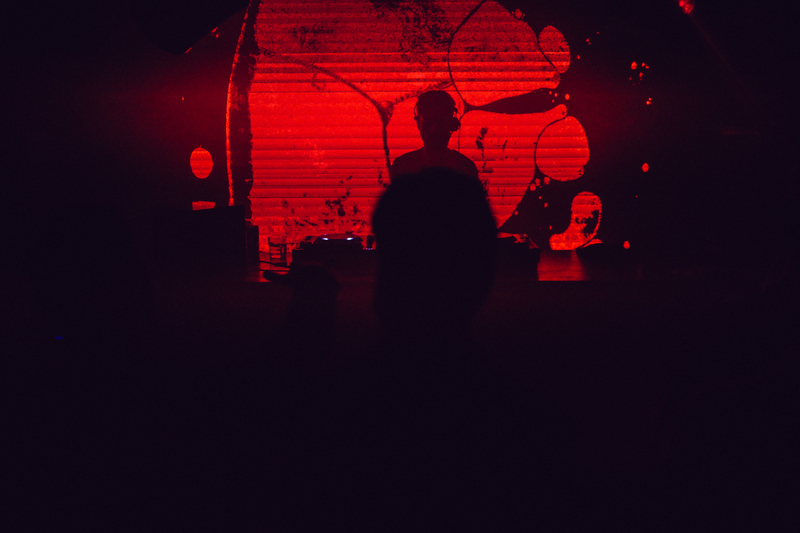 With emphasis on the label as more of a collective, do-it-all unit, Kohra and Qilla Records have been a driving force behind not only bringing fresh and new acts to the forefront, but helping to provide spaces and events in which to showcase the music that is the lifeblood of the label. 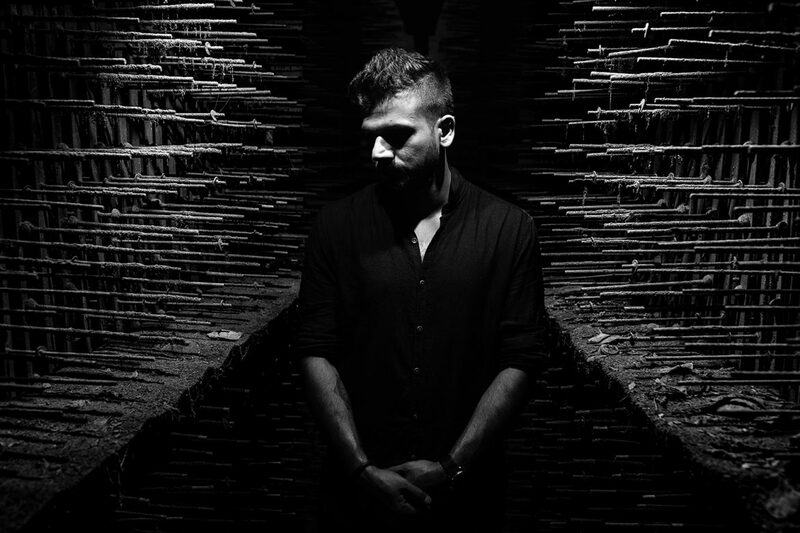 Kohra is not only a founder of Qilla Records, but also a DJ and producer. 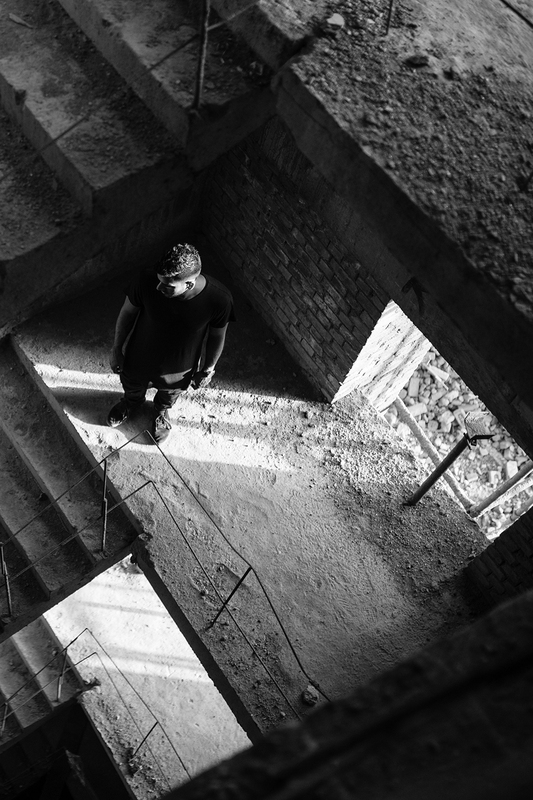 From working on his own solo productions, to managing one of India’s biggest dance music labels, Kohra found time amongst his busy schedule to speak to FRISKY about his history with music, the evolution of the underground scene in India, and what we should keep our eyes out for regarding the future of Qilla Records. What were some of your early influences in your style and/or mentors? What are some of your big influences now in terms of creating a more futuristic and innovative sound? When I was in school I was into drum n’ bass and was also a drummer. So I used to like the Chemical Brothers, Prodigy, Dream Theatre, Dj Rap, Goldie, LTJ Bukem, Roni Size and that sort of stuff. It was when I got into Djing that I discovered more of the breakbeat and four to the floor stuff and artists like James Zabiela, Adam Freeland, Sasha and Digweed amongst many others come to mind. In recent times there’s been so much amazing music that it’s hard to grasp it all. I really like the musical landscape you can hear in the sets of artists like Adriatique, Brian Cid, Maceo Plex, Tale Of Us, Mind Against, Mano Le Tough and even Patrice Baumel. I’m also digging a lot of the heavier and atmospheric techno coming from artists like Architectural, Conforce, Edit Select, Dorisburg, Luigi Tozzi, Mathame, Woo York, Wata Igarashi all the way to Kangding Ray, DVS1, Reeko, Oscar Mulero and the list goes on. I always find myself in search for new sounds so it keeps things exciting for me musically – as a DJ, producer and label owner. 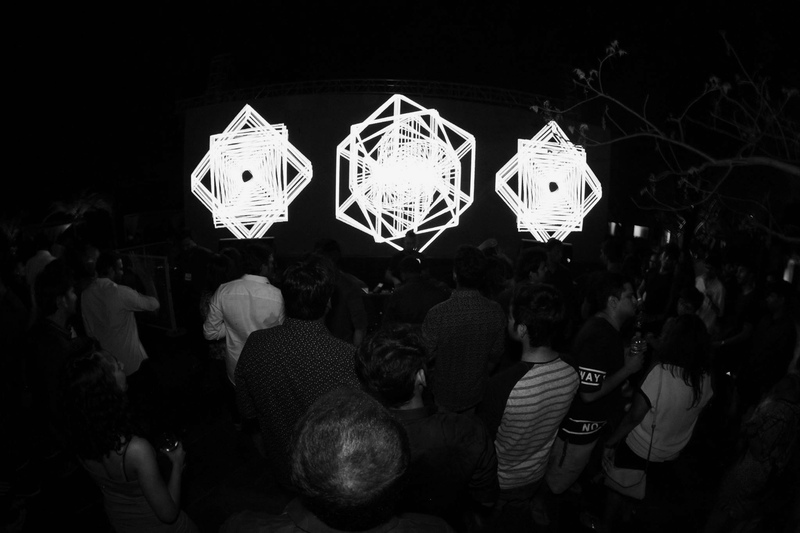 How has the underground scene developed in New Delhi, especially in terms of electronic music? Does it reflect a larger movement across India? 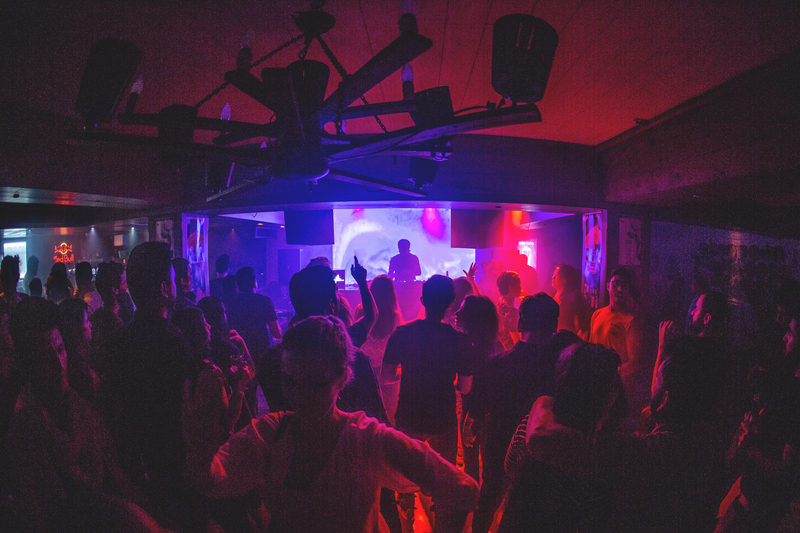 I think music driven venues like Auro and Summer House Cafe along with a bunch of local promoters doing secret location parties in New Delhi has lead to a rapid increase in the overall footfall of people and music awareness in these parties. This seems to be a phenomenon across the country. This year alone we’ve seen more international artists come down along with more local bookings than ever before. What’s interesting is that inspite of multiple gigs happening in the city, they all still manage to get crowded which says a lot since it was never the case. We’re also trying to push forward our sound in a slightly different way with audio-visuals and production that lend themselves to the sound experience with our new residency ‘The Labyrinth’ at Summer House Cafe. Have you seen any new or unique styles of electronic come out of India since the underground scene started? There is surely a space for all kinds of electronic music in India. The audience might not be as open minded as you would see in Europe and some other parts of the world but it surely seems to be getting there. The people are coming together to push all kinds of music. In the recent past, we’ve also seen the growth of many indie labels and acts pushing alternative electronica and even hip-hop. New Delhi based Azadi Records has been growing fast with their amazing work focused around politically conscious rap and hip-hop. Mumbai based Aditya Ashok aka OX7GEN recently released on Med School, a sister label of the legendary Hospital Recordings. Our graphic designer – Aniruddh Mehta aka thebigfatminimalist also has a collaboration with Spryk on a Dub / Electronica audio visual project called ‘Strange Movements’. 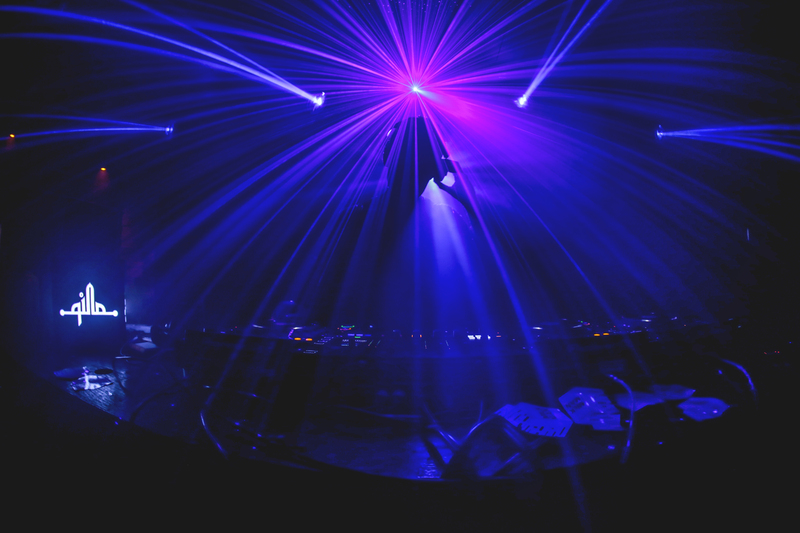 Crews like Wild City, Magnetic Fields, Boxout.fm and KRUNK have also contributed in a huge way in the overall accessibility to new and alternative forms of electronic music and indie-music in general over the last few years. 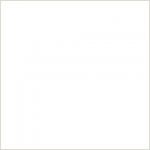 The new Paraphoniks album is dope too! I’m sure we’ll get there sooner than later, since we’re already on our way and exploring various musical flavours. What are some things you think Qilla Records has done differently than other labels in India to foster this underground scene? We’ve tried to develop and take forward our own sound in all ways possible here in India and which we also represent internationally. In terms of our releases and tours, we’ve always been on the hunt and focus mostly on fresh and upcoming talent before their time and always give attention to detail and try to question and improve as we grow and learn. We’re a one of a kind unit at the moment which is a collective of artists (both visual and aural), bookings outfit, artist management, event organisers and we host regular residencies at different venues. It puts us in a unique position, pushing us to do as much as possible for the dance music scene. I think India is a great place for music right now so we do what we do, but, I feel if we had more venues and less time restrictions, things could be quite incredible. Trying to manage Qilla Records, produce records, and travel for shows is quite a lot. What are some of your secrets for being able to produce, DJ, and run a record label all at once? I remember my father telling me that there’s no short cut to success. It’s a pretty old and boring saying, but I realise only how true it is with each day that passes now. I’ve been into fitness for many years and now do Cross-Fit at least four-five days a week which keeps me in check and helps me maintain some sort of routine. I’ve also started meditating over the last few months which has surprisingly been very helpful and I intend to continue my practice and make it a part of life as much as possible. If you really want to do something, you’ll just have to find time! Has any specific place you’ve traveled affected the label’s style more than anywhere else? I think my travels have inspired me a lot. I’ve experienced some pretty amazing parties in New York, Melbourne, Berlin and even Romania over the years. It’s definitely had an impact on me not just in terms of a sound but also in terms of how people just do things that can translate so effortlessly into an amazing experience. Since restructuring Qilla Records how has your 2018 been? What are your plans for Qilla Records for the rest of this year and then onto 2019? I think it’s been rocky as much as it’s been an exciting challenge. We recently had Sarcasmo return to Qilla with his new Breathe EP alongside American songwriter KnowKontrol. Dub Recycle from Barcelona also released an EP with us recently as part of his debut tour of India. SEQU3L’s ‘Dark Waters’ returns this month with remixes by Dimuth K and Shannon Davin based out of Sri Lanka. These guys are part of a very united and upcoming scene that looks really positive from the island country. Although we’ve been functional for 5 years – almost all the things we’ve done this year have been “a first” in many ways. So, I think it can only get bigger and better as me move on and into 2019. Can you tell us about any of your upcoming shows or releases that you’re especially stoked about? I recently did an ambient electronica remix for a band which will be out soon to stream on Spotify. A remix for Tel Aviv based artist Shai T is coming soon on Israel based Beat Boutique Records. I’ve just signed an EP on an underground label from Italy about which I can’t talk right now. The release includes one of my originals along with two collaborations with SHFT. I’ll also be returning to Qilla after a long time with a solo release including two special remixes, which will be out by the end of this year. I’d like to thank my family and friends, all the fans, clubs, festivals and promoters who’ve shown support through the years. It all exists because of them!